Campaign: To encourage people to report domestic violence. 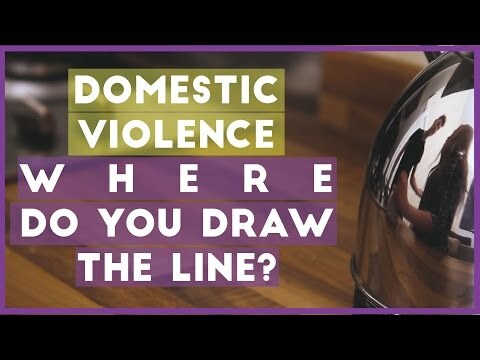 Myself and a group of students from Coleg Cambria in North East Wales have been learning about domestic violence and we are shocked at how prevalent it is. Someone we know shared her experience about how she put up with her violent partner because she believed his promises that he would stop hitting her – but he never did. We wanted to address the issue – and show that domestic violence is just as unacceptable as if you were being bullied in the workplace. Chris Beasley from Coleg Cambria and Alison Hamlington from Welsh Women's Aid supported me with this Fix.